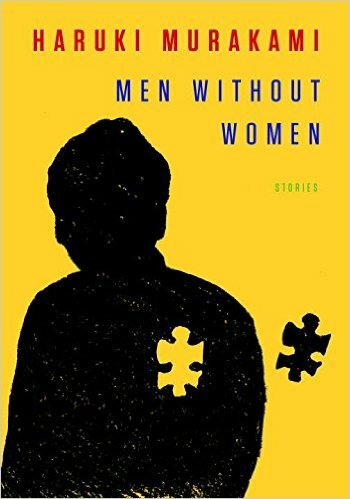 A collection of short stories, focusing on the experiences of refugees, from the Pulitzer Prize-winning author of The Sympathizer. The Refugees, is as impeccably written as it is timed ... This is an important and incisive book written by a major writer with firsthand knowledge of the human rights drama exploding on the international stage — and the talent to give us inroads toward understanding it ... There is no effort to avoid the identity of 'refugee' — this book interrogates the term on political and spiritual levels, and the results are saturated with pain, memory and beauty ... In this collection, towns are altered by war, relatives by time. In some stories, decades pass between letters home to Vietnam, as in 'Fatherland.' There is a thorny dissonance between past and present. The living protagonists are often forced to carry traumatic visions with them as they try to make their way in a new country ... Nguyen is skilled at making us feel the disorientation and alienation of these characters navigating displacement ... The Refugees is a surprisingly sensual book, despite operating in difficult political and emotional terrain. Nguyen crafts sentences with an eye toward physicality and a keen awareness of bodies and their urges ... 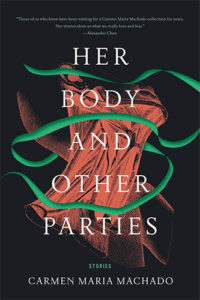 In an era where writers and readers debate who gets to write what, it is refreshing and essential to have this work from a writer who knows and feels the terrain on an intellectual, emotional and cellular level — it shows. Nguyen offers stories of aftermath, but also of complexity. 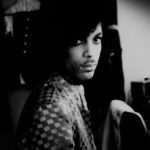 He gives us human beings weary of pity and tired of sharing rehearsed stories that make them seem like 'one more anonymous young refugee.' In topic and in execution, The Refugees is an exquisite book. 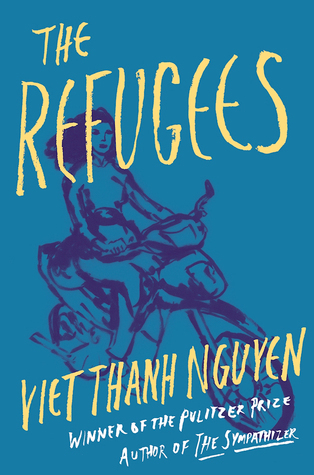 To illustrate their plight, Nguyen homes in on their bodies rather than their words, so that a more accurate description of what the book does is 'give flesh' to characters at risk of fading from memory, sometimes their own ... As concerned with the aftershocks of war as with war itself, The Refugees mostly elides grisly scenes like the bombings, killings, rapes and tortures that fill Nguyen’s spectacular Pulitzer-winning debut novel, The Sympathizer ... If at times I found myself missing the playful, voice-driven punch of The Sympathizer, it’s a tribute to Nguyen’s range that these eight stories cast a quieter, but no less devastating, spell. The collection’s subtle, attentive prose and straightforward narrative style perfectly suit the low-profile civilian lives it explores (the only military personnel here have long retired). With the volume turned down, we lean in more closely, listening beyond what the refugees say to step into their skins. What did you think of The Refugees?